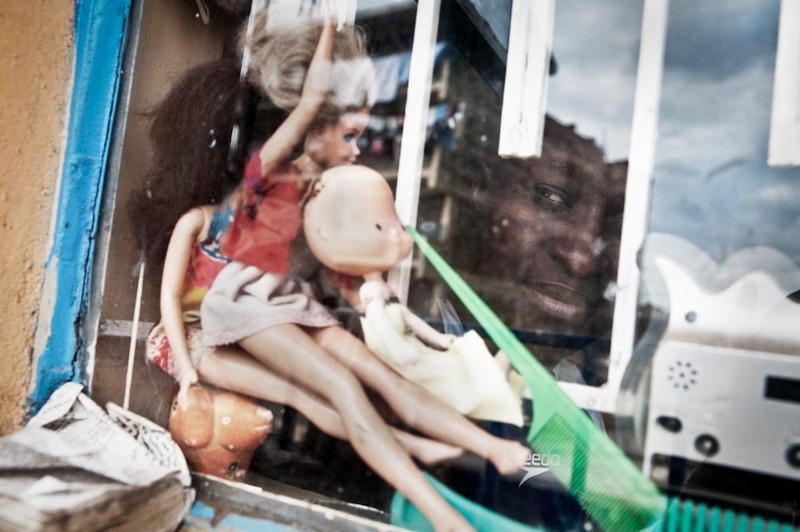 Sonko looks out through the window of her 1 bedroom home that she shares with her 2 sisters. The stereotypical ‘role’ expected of a girl or woman in Kenya is to cook, clean and bear children. When Sonko first asked her parents if she could box, they refused angrily, and sent her to a hairdressing college instead. Sonko, secretly went to train at Boxgirls.